After a long cold winter, spring brings new calves, new hope, more work, and new plans. 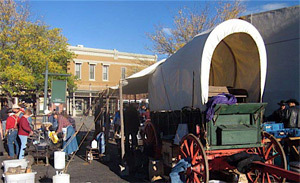 The Durango Cowboy Poetry Gathering is gearing up with lots of new events too! Here's what's coming up, and be sure to visit our Facebook page and be our "friend" to stay updated!